New Lion Update is in Software Update. It seems all you need for Lion to boot successfully on boot-132 is masking interrupts before running kernel. It was found and fixed by cparm, but now he left the scene and allowed to release anything he made. Can boot only Lion, -usecache can be used to speed up booting, but works fine without it too. About possible 3200×2000 apple displays. As Tuaw pointed out Mac OS X Lion might support 3200 x 2000 pixels screens (it’s still far away from iphone4’s retina display pixel density), but what is technical possibilities of it? So far, the only interface which could support such resolution is DisplayPort 1.2, which maximum is 3840 х 2400 @ 60 hz. The only video cards to support DP1,2 is AMD’s Cayman (69×0), Barts (68×0, 6790), Turks (6570/6670) and Caicos (6450). None of them officialy supports more the 2560×1600 tho, but maybe amd can write special drivers for apple, who knows..
Also, I doubt that Turks or Caicos can works well with 3d stuff at 3200×2000 resolution, they are just too weak for it. Cayman is too hot and power hungry for macs (imacs probably this time ?). So, maybe it will be Barts. We will not see new AMD/NVIDIA cards until Q3/Q4 anyway. 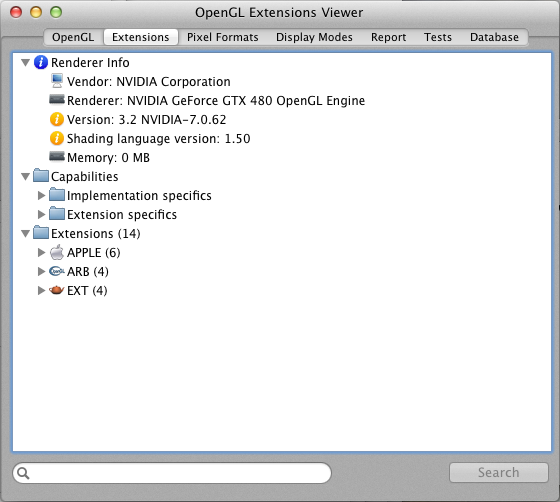 The Rominator just reported that GTX570 works in Lion DP2 (and most likely gtx580 too). 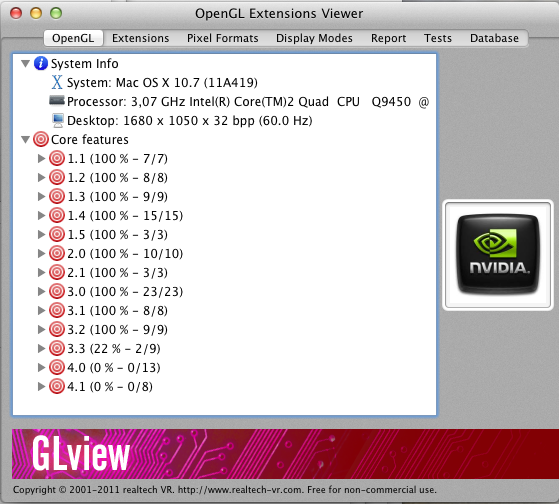 Some 3d glitches, but gtx480 has some 3d glitches in Lion DP2 too. backported fermi injector support from rc5, patch from cmf. This supports booting Lion only, but you can easily backport it for snowleopard. But, when I set keys for radeon card (Zonalis FB for 5870 eyefinity for example), then these apps works fine again, with exactly same drivers. Using aty_init I posted earlier. Now somebody tell me how to enable clock throttling on nvidia cards in Macosx, or I will have to go back to 5870 where its done by driver itself.